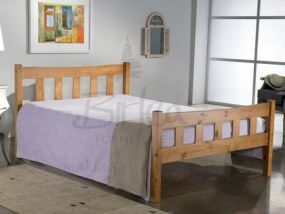 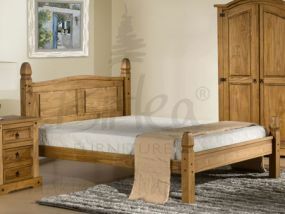 Bedz 'R' Us offers a wide range of Birlea Furniture Double Beds, all available at great value prices, where you can stand to make savings of over £100 of the Recommended Retail Price. 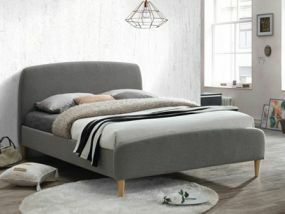 Want to elevate your bedroom into a stylish haven? 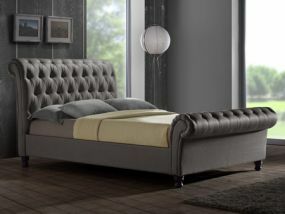 Why not select the Birlea Atlas Black or the Birlea Milano Double Bed, with it's Antique Brass Finials. 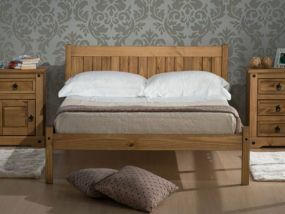 Fancy something more traditional? 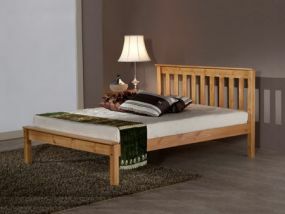 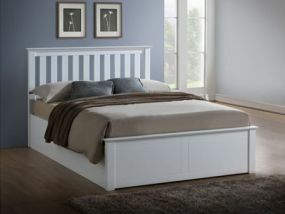 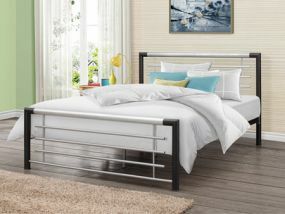 Then the Corona Double Bed is the perfect addition to your bedroom. 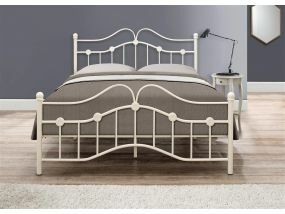 Or for a classic Victorian design, you can check out the Bronte Double Beds, available in both cream and brown. 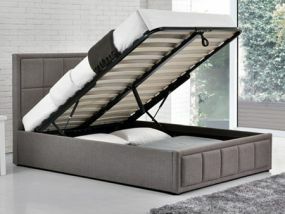 We also have a range of Ottoman beds, that fit perfectly in your room, and come with extra hidden storage space. 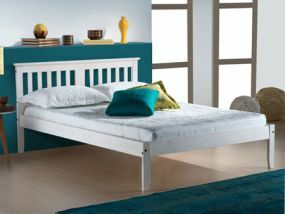 By shopping at Bedz 'R' Us, you can enjoy the benefits of free delivery at a time convenient for you, so make sure to check out our wide range of double beds now. 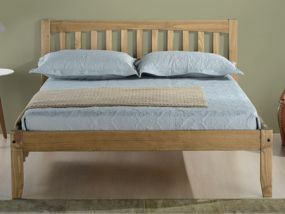 With our next day delivery service you could be sleeping in the ultimate comfort by tomorrow night.